In this article, we will learn how to create a simple Spring boot project with Spring Initializr. Spring Initializr is a great tool developed by spring team to quickly bootstrap your Spring Boot projects. 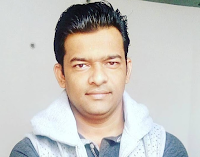 In this article, we will create a simple Spring boot hello world tutorial project using Spring Initializr tool and import in eclipse IDE. Below gif image gives you step by step process to create a Spring boot project using Spring Initializr. As shown in the image above, let's create a spring boot project step by step. 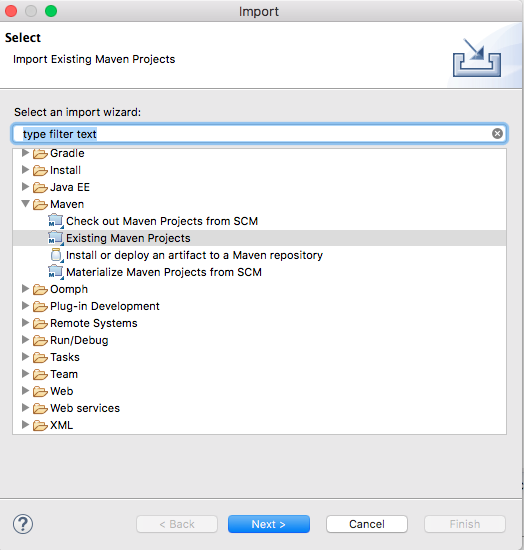 In Eclipse, Click File -> Import -> Existing Maven Project as shown below. Navigate or type in the path of the folder where you extracted the zip file to in the next screen.